The Champions League semi-finals is set to play host to football’s elite. 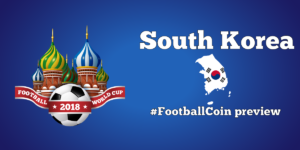 Despite the high level of quality of the teams still involved in the competition, FootballCoin users can still pick up some great players on their team that won’t cost them anything. Here are three of our favorites. 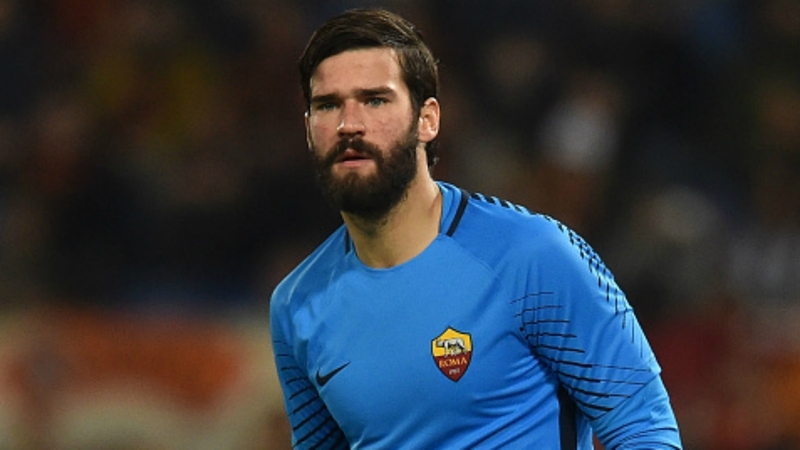 The keeper who represented the Serie A team in the Rome miracle, Alisson’s place in the club’s folklore is certain. He also happens to be one of the most talked about keepers in football at the moment. The Brazilian has been the main choice for AS Roma during the last season and has conceded only 26 times in 31 appearances. Roma managed an impressive 3-0 victory against Barcelona on home grounds and will go through to the semi-finals. It’s a new opportunity for the Brazilian to showcase his skill. Things are likely to change for next season, especially with big name clubs expected to make a bid for the player, but for the moment Alisson is one of the best keepers represented by a free card in the entire FootballCoin game. 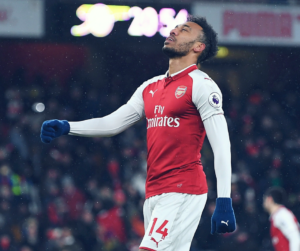 The 24-year-old is quickly making a name for himself in Jurgen Klopp’s exciting Liverpool side. 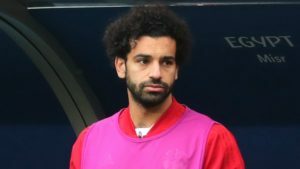 There is plenty of competition for the left-back position in the Anfield team, with Robertson having to battle against the likes of Alberto Moreno and James Milner for a starting place on the team. So far things have worked out well. 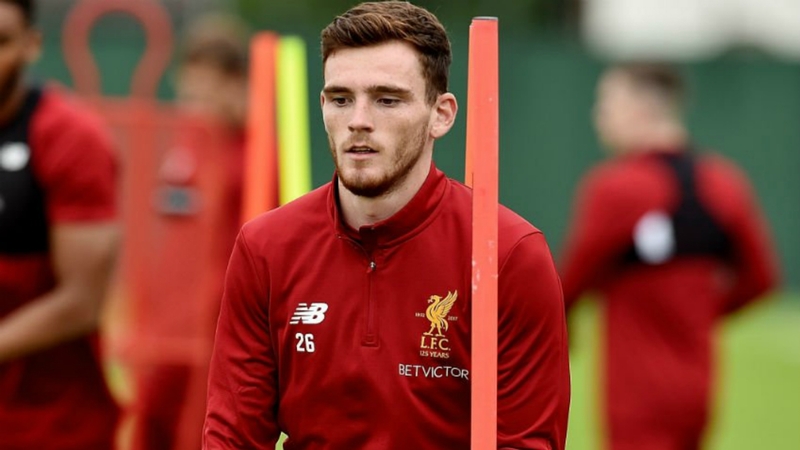 Robertson is providing consistent performances and he has been selected to play in 19 of Liverpool’s EPL games this season. Robertson has also appeared in 3 Champions League games. 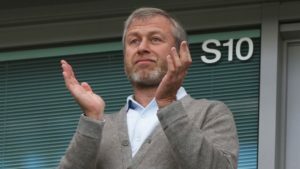 With the team qualified to the Semi-Finals of the competition following their victory over rivals Manchester City and issues with squad depth likely to arise, Robertson could get a chance to enhance his reputation in Europe’s biggest club tournament. 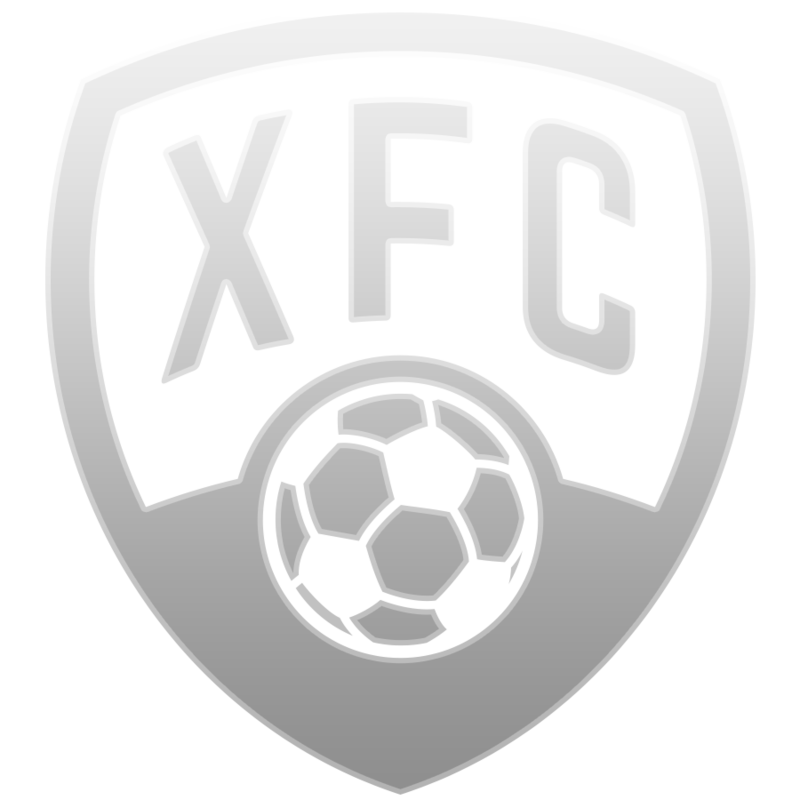 The Scotsman is represented through a free player card for now and FootballCoin users are able to take full advantage. A player who’s scoring abilities have never been in any doubt, the Polish striker is represented by a free player card courtesy of the FootballCoin rule to have Bundesliga appear as a free competition for the entire season. Bayern are through to the semis after doing some unexpected heavy lifting against Sevilla. Jupp Heynckes is back in charge of the Bavarians. 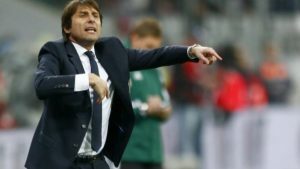 The last time he managed the team, the club won the Champions League along with the Bundesliga trophy. 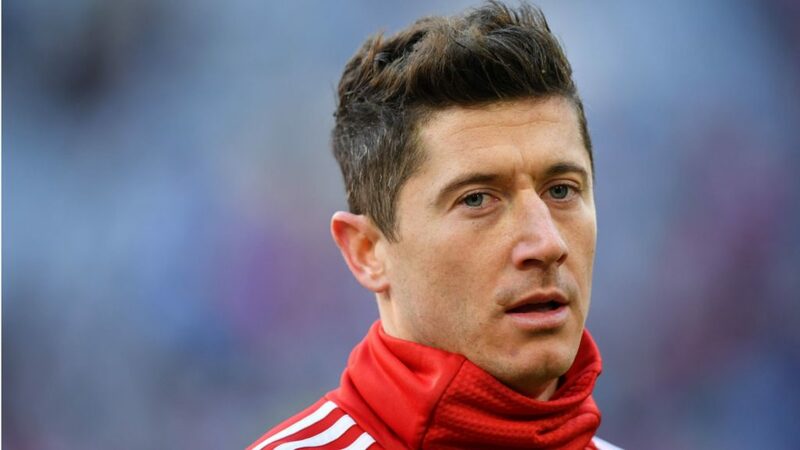 This season they are looking to do the same and Lewandowski’s form will greatly affect the team’s chances. Lewa has scored 26 times in the German competition and 5 times in the UCL. 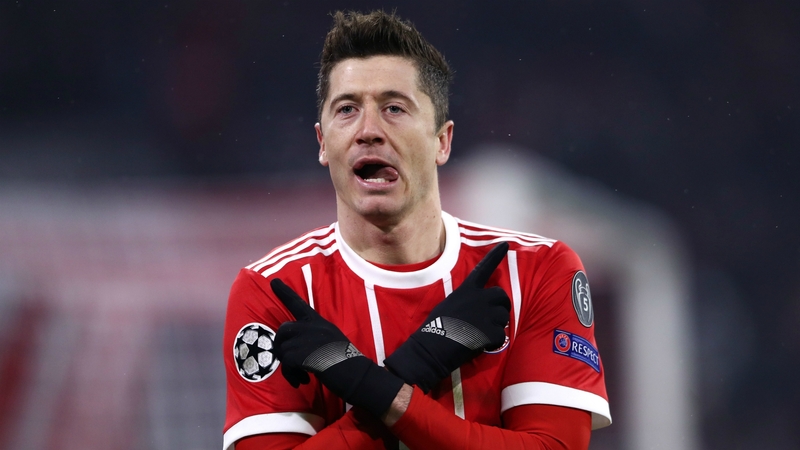 As one of the best strikers still left in the competition, Bayern’s number nine will surely be one of the most selected players by FootballCoin users. The remaining Champions League games will be available in FootballCoin contests. Join for a free chance to win important cryptocurrency prizes.